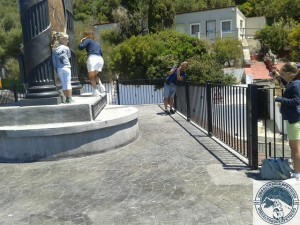 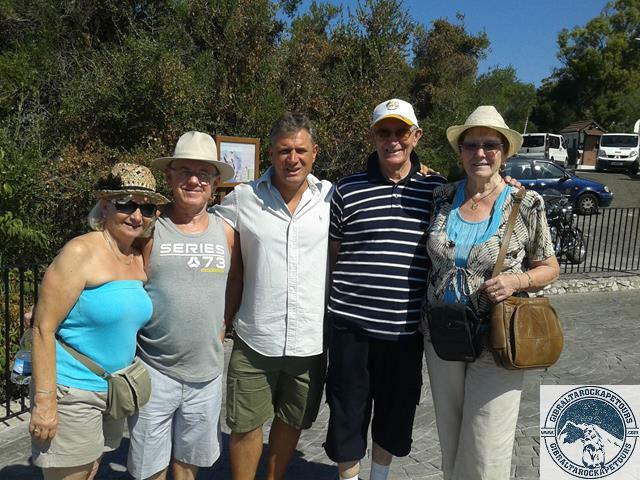 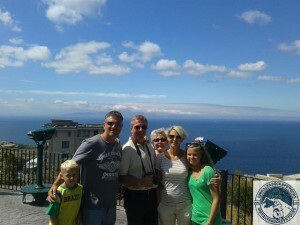 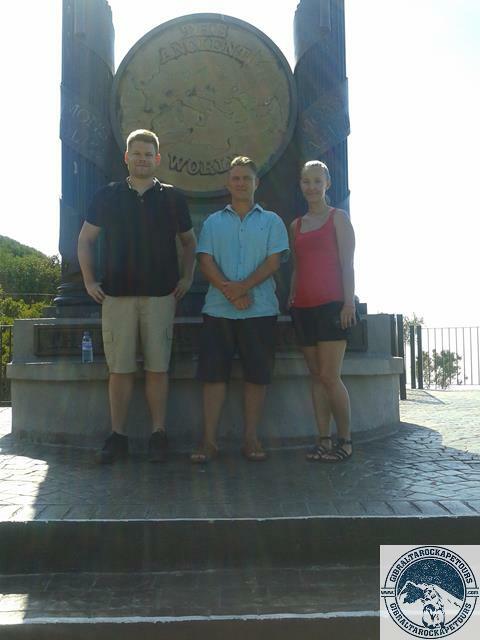 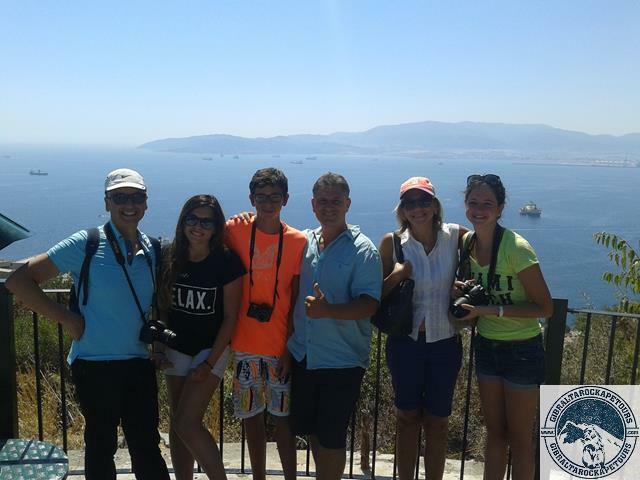 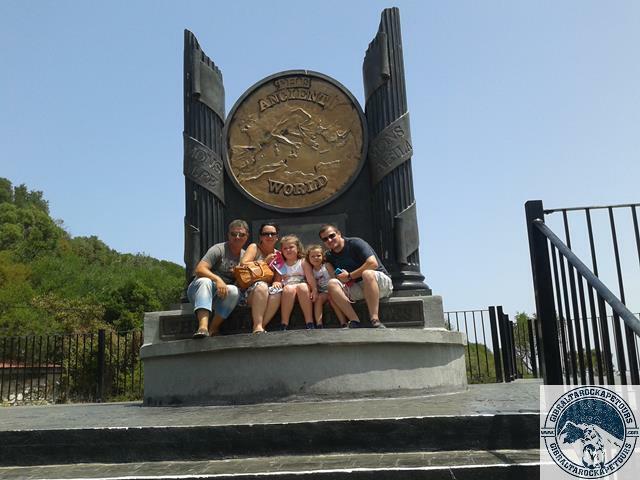 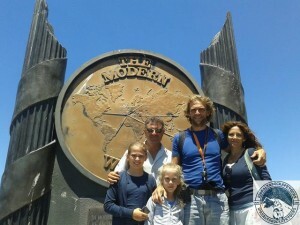 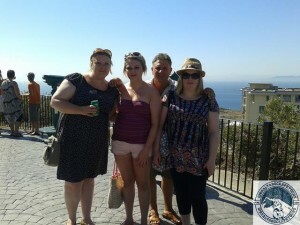 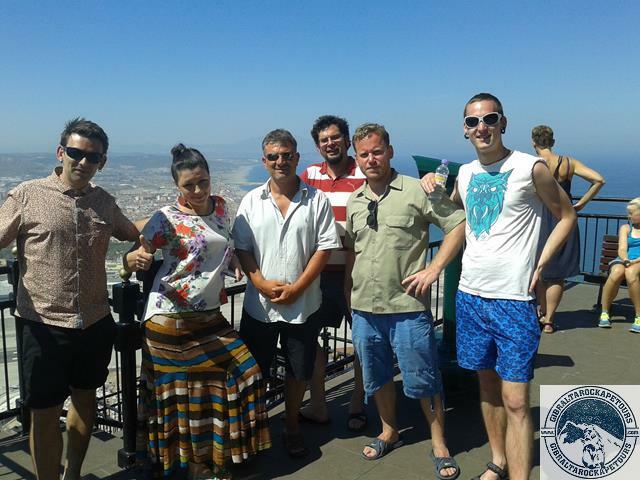 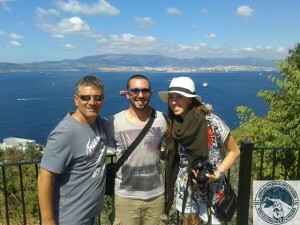 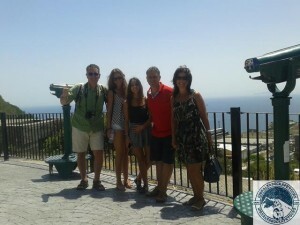 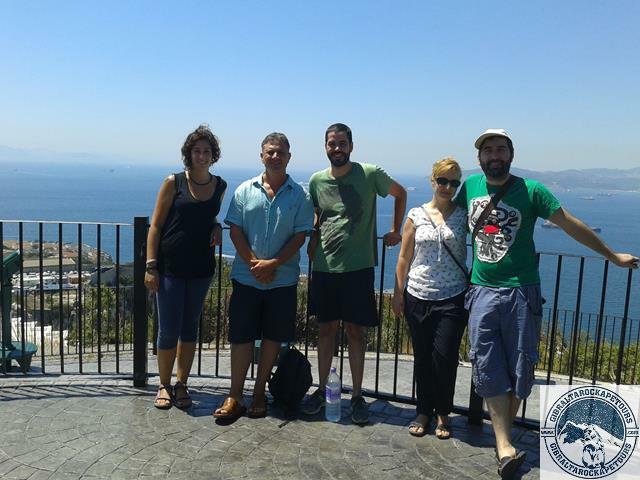 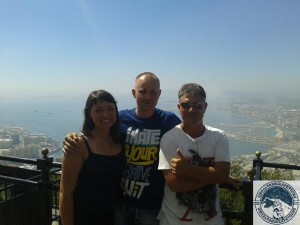 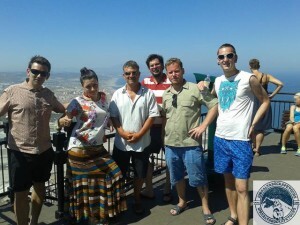 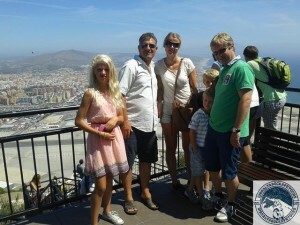 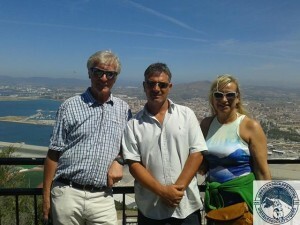 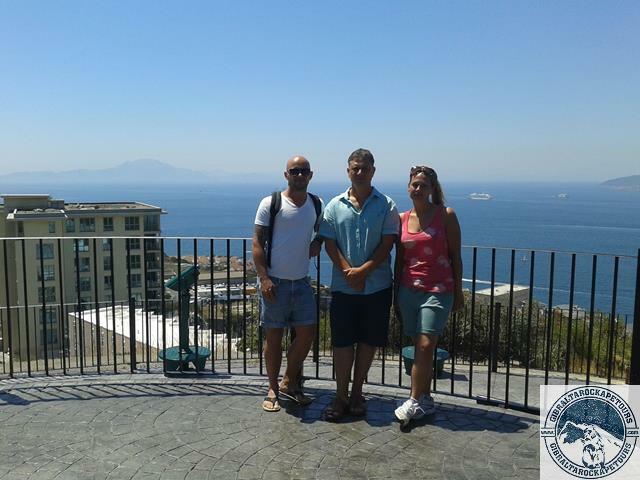 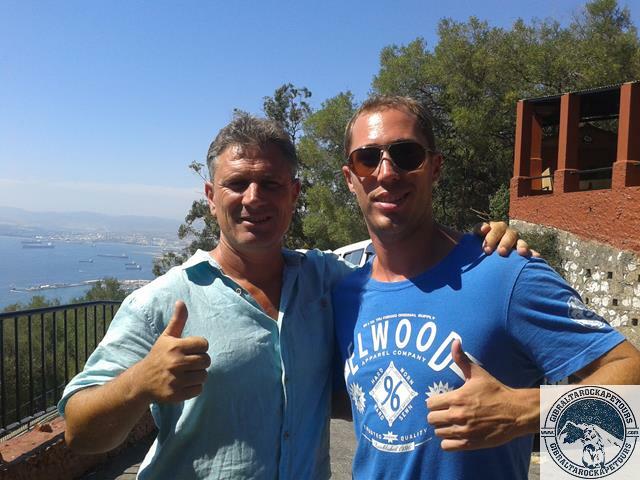 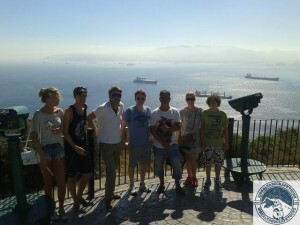 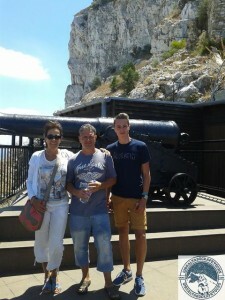 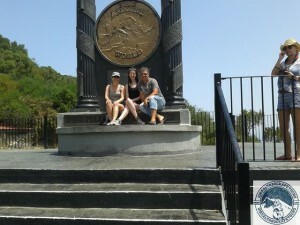 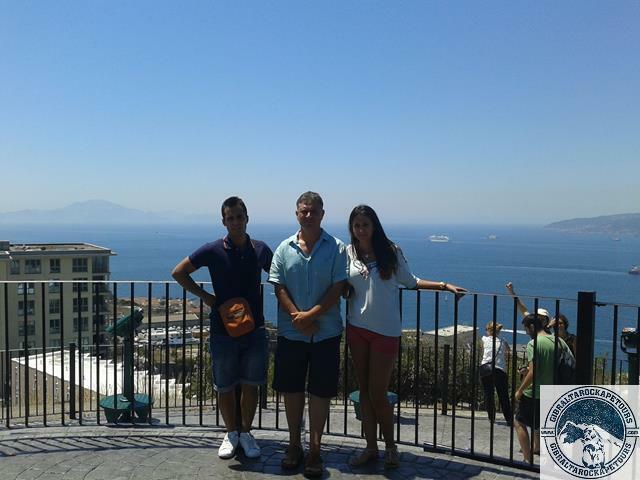 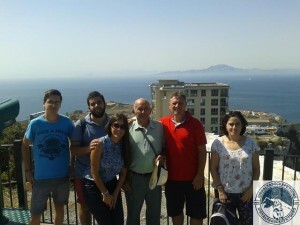 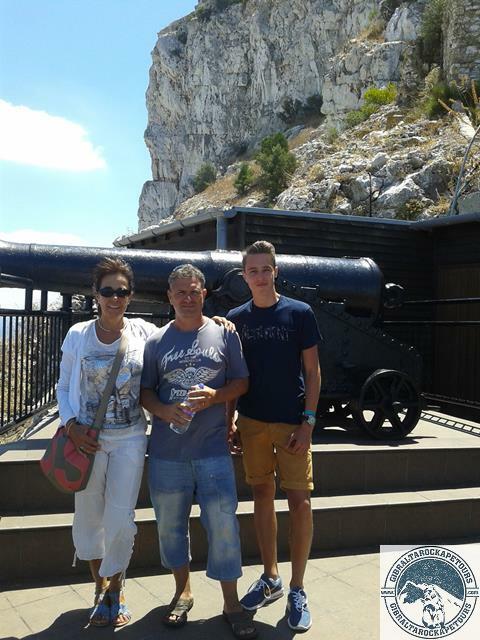 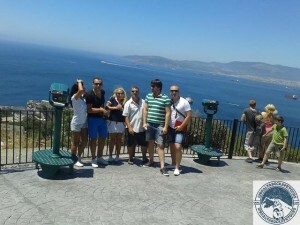 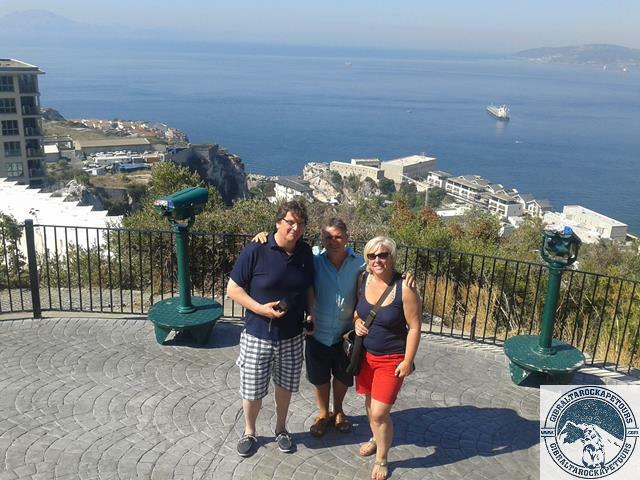 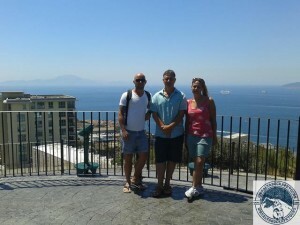 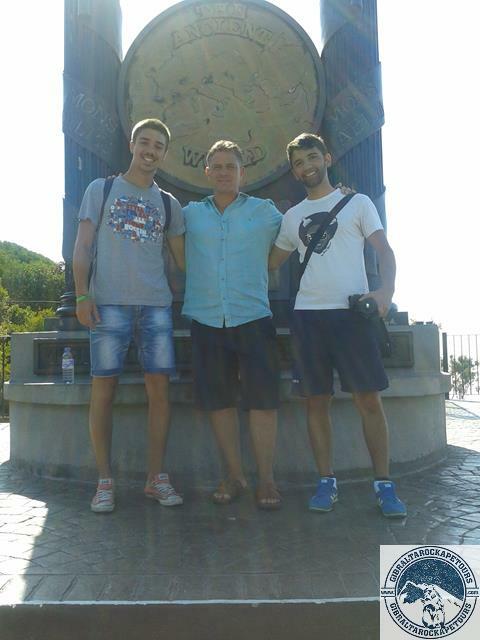 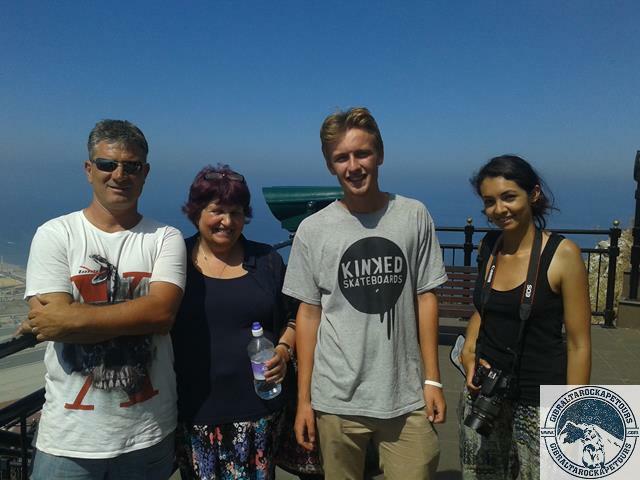 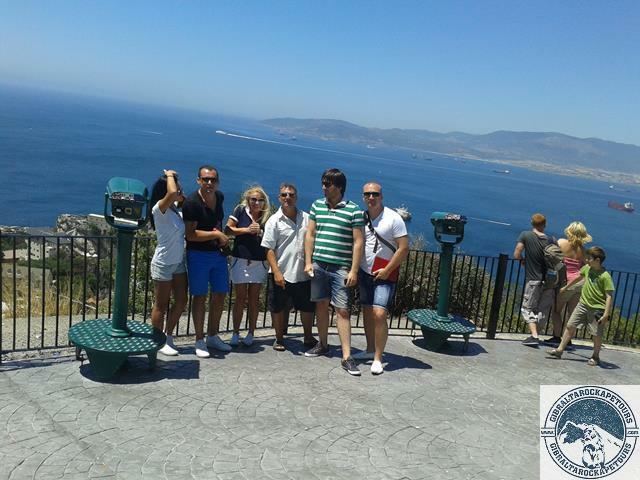 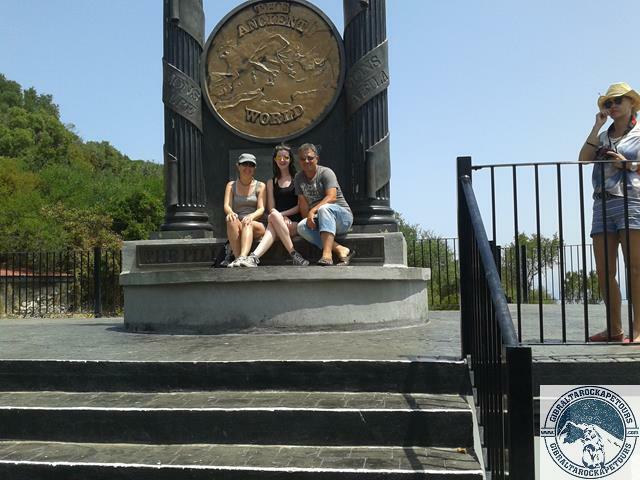 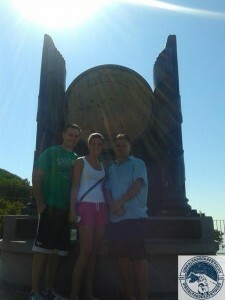 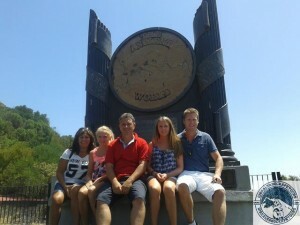 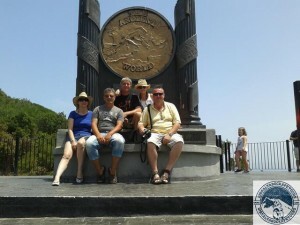 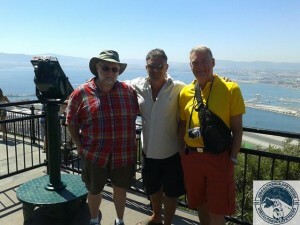 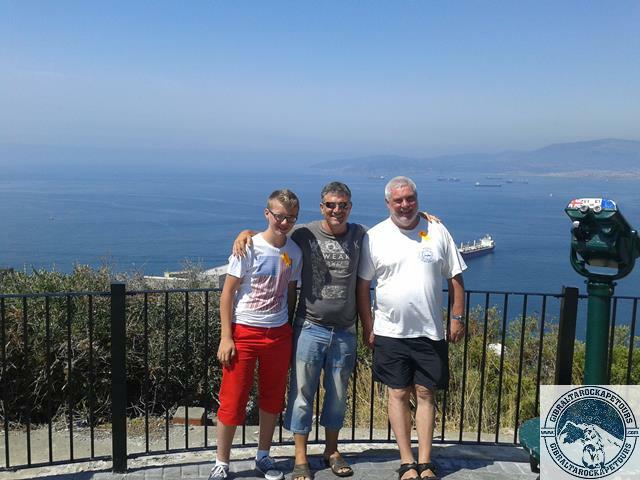 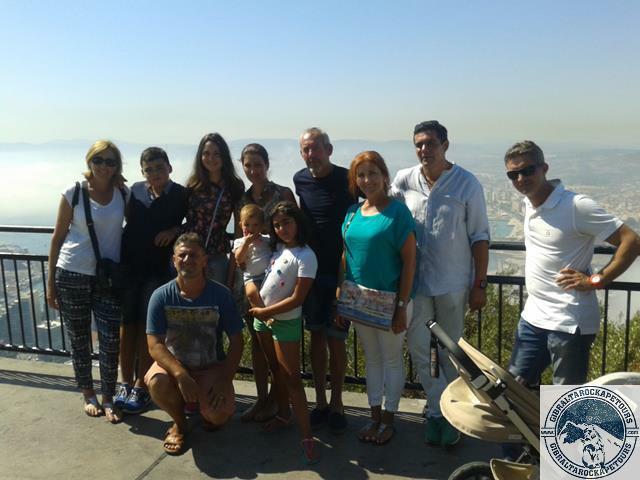 Take a look at all the people who have enjoyed the Gibraltar Rock Ape Tour with me! 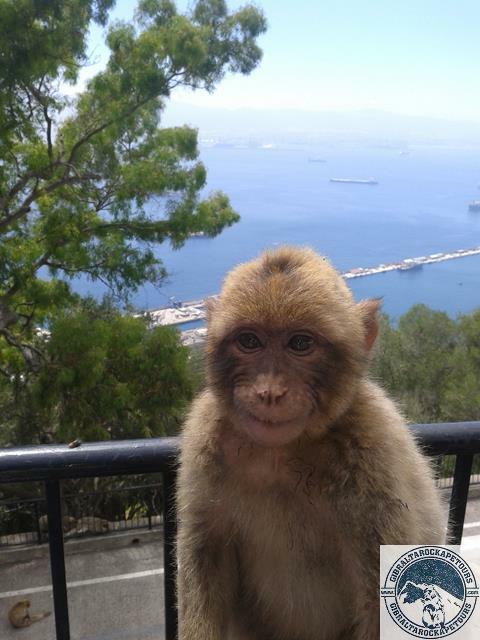 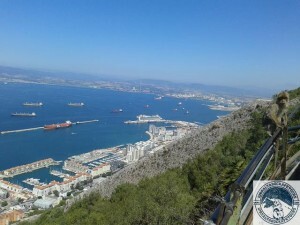 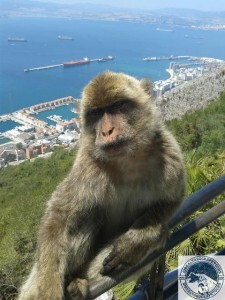 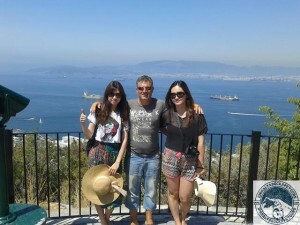 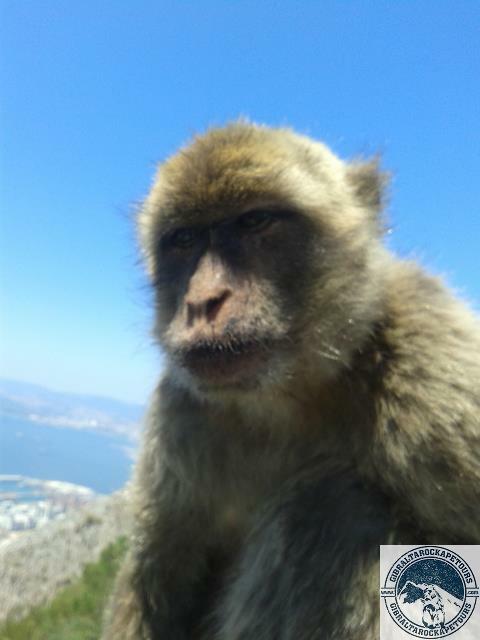 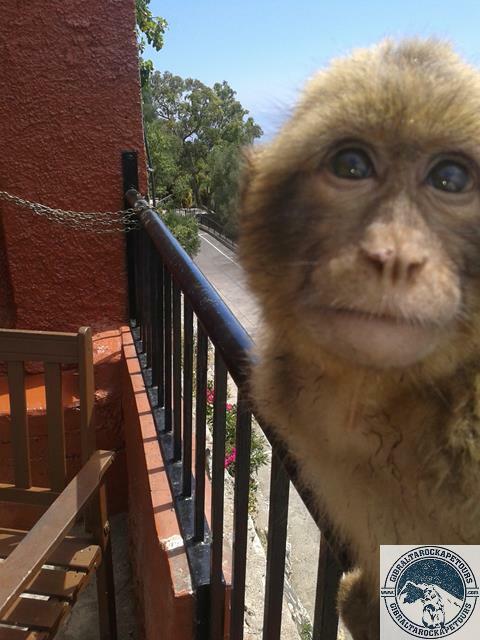 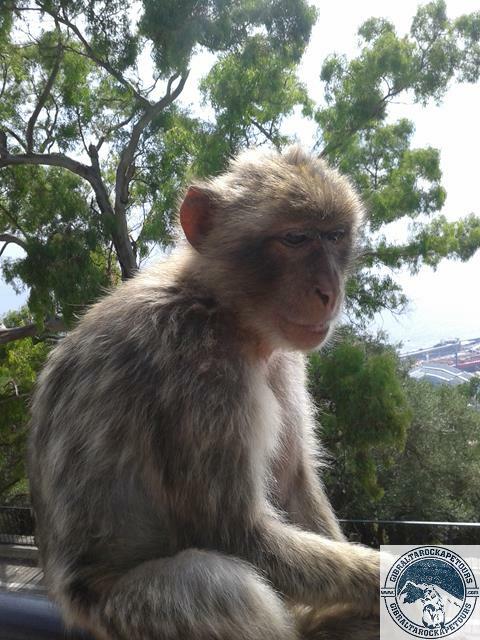 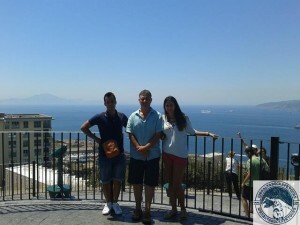 This gallery shows many people from all over the world who have been on tour with me as well as several spectacular close encounters with Gibraltar’s famous monkeys (Barbary Apes) and some of the breathtaking views that can be seen from Gibraltar’s Rock Ape Tour. Book your tour today by clicking here.